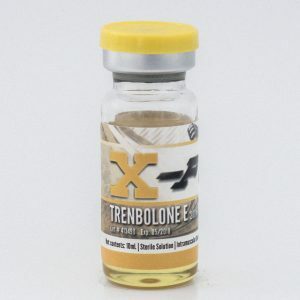 Each ml contains 100 mg trenbolone + 100 mg testosterone, each bottle contains 10 ml. 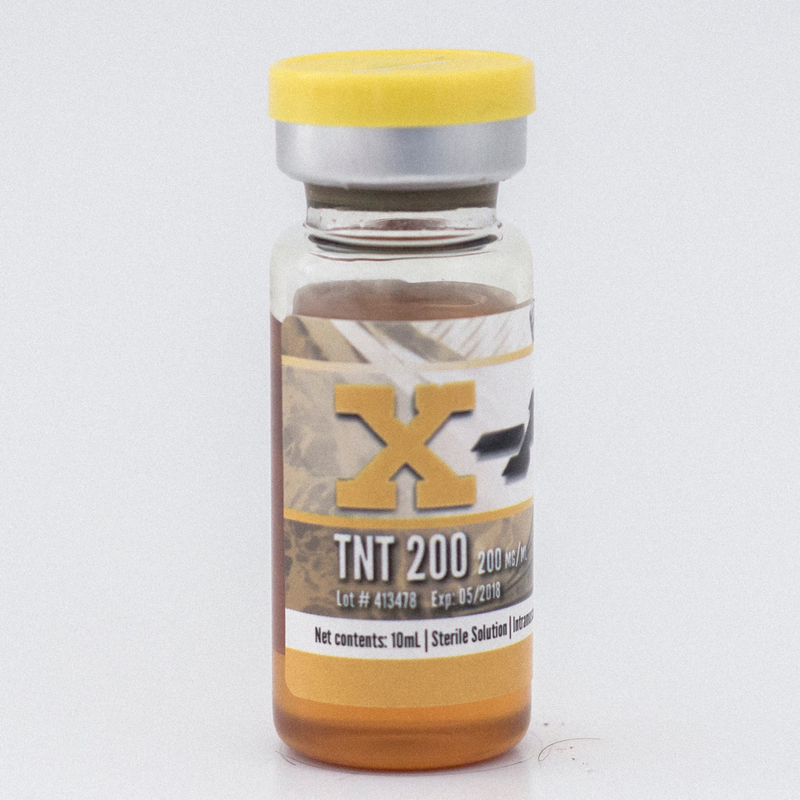 TNT 200 is a faster acting version of TNT 400. It is a blend of Tren Acetate and Test Propionate, both fast acting steroids. This blend of steroids works well for increasing strength and muscle density. 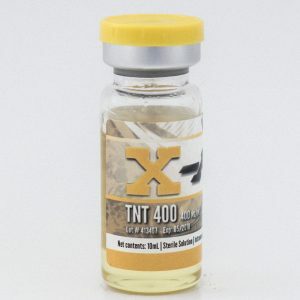 TNT 200 is a faster acting version of TNT 400. 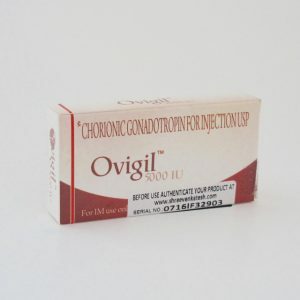 It is a blend of Tren Acetate and Test Propionate, both fast acting steroids. 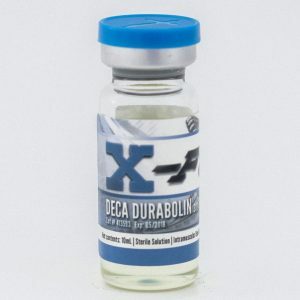 This blend of steroids works well for increasing strength and muscle density. TNT 200 is perfect for those wanting a hard look without any water retention. TNT 200 can aromatize, so it is recommended to have an Aromatase inhibitor on hand just in case side effects occur. For best results, it must be injected every day or every other day before the Test Propionate has a chance to leave the system.